David Rheins is founder of the Marijuana Business Association. 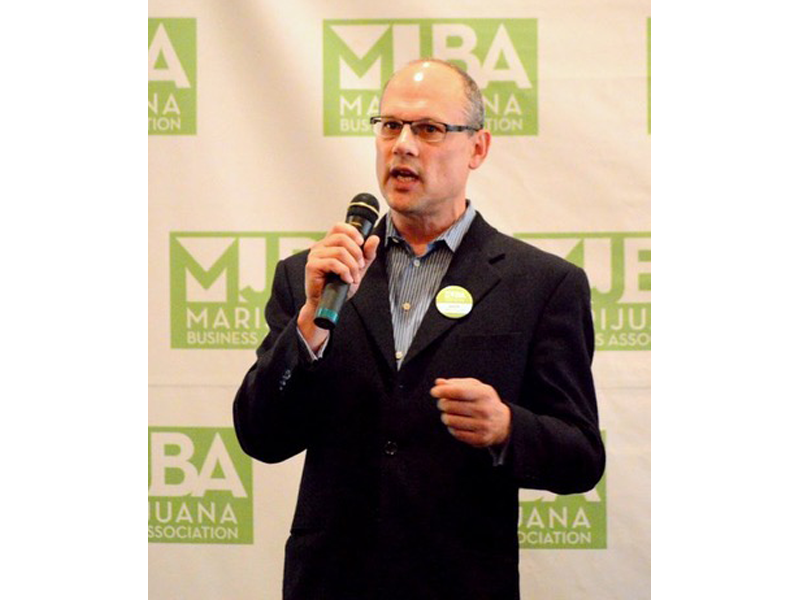 Providing business intelligence, professional networking, and commercial opportunity for participants in the legal cannabis industry, the MJBA is the leading business organization in the fastest growing industry in America. Founded in 2012, Seattle-based MJBA hosts cannabis industry trade events, professional education seminars and meetups in Washington, Oregon, Colorado, New York, Nevada and Massachusetts, and publishes the popular MJHeadlineNews on Facebook, MJNewsNetwork.com, and Marijuana Channel One on YouTube. Rheins is a frequent speaker and moderator at leading trade shows, a syndicated columnist, and a recognized thought leader in the legal cannabis industry, providing advice and consulting to some of the industry’s top brands. With 30+ years of experience building and operating best-of-breed media and marketing organizations, Rheins has an impressive track record as a senior executive for Rolling Stone, SPIN, I Village, Corbis, Time Warner and America Online.